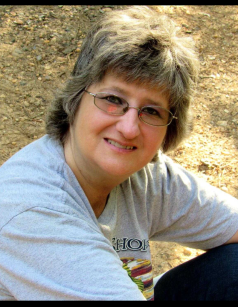 Lisa Davis passed away Monday November 19, 2018 at Shelby Baptist Medical Center. She was born April 7, 1968 in Alabaster, AL. Daughter of the late James Smitherman and Sylvia Clark Smitherman. Lisa is survived by Two Daughters: Lesley (Devin) Scott, and Ashley (Skylar) Lesley; Two Grandchildren: Jorden and Mallie Scott; Siblings: Linda (Roger) Crumpton, Wayne (Dale) Smitherman, and Kenneth Smitherman; and many other friends and family members.